The place, Hammock Bay, a thoughtful placement of all your pleasures in complete union developed by WCI. 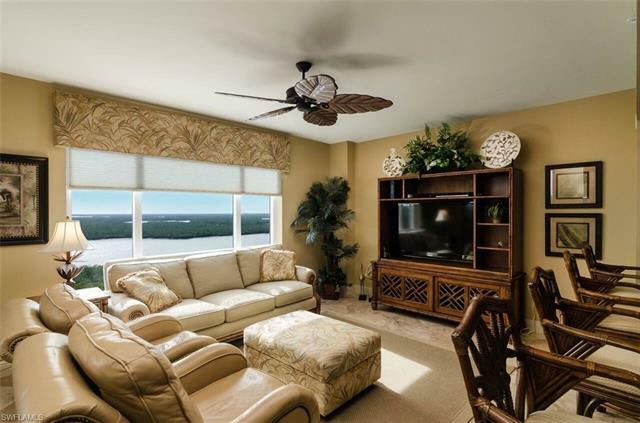 This resort-style community boasts the first towers to overlook McIlvane Bay and the Ten Thousand Islands. Offering the convenience of a turn-key lifestyle, each tower will feature the finest appointments, spacious residences and first-class amenities. Ilaria Highrise Condo: Nestled amongst the mangroves of McIlvane Bay you will find Ilaria, Hammock Bays exceptional new Sky Home. First-class amenities include a theater room, social room, pool, guest suite and state-of-the-art fitness center. Fiery sunsets, spacious floor plans and the simplicity of a turn-key lifestyle are some of the characteristics distinguishing Ilaria as Hammock Bays premiere tower. Lesina Highrise Condo: Hammock Bays most superior luxury tower, features the finest details and appointments and presents magnificent views of the Ten Thousand Island and McIlvane Bay. Rising 20 stories, Lesina offers spacious, open floor plans ranging from approximately 2,333 to 2,878 square feet and boasts an exclusive amenity level which includes a movie theater, state-of-the-art fitness center, billiards, social room, guest suites, beautiful pool area and much more. Communities near Hammock Bay: Marco Shores, Isles of Capri and Goodland. Hammock Bay Golf And Country C Real Estate: 39 Hammock Bay Golf And Country C properties priced for sale from $1,075,000 to $424,000 | Showing available Listings from 1 to 25.